We are looking forward to it! It will be interesting to see the two talented stars share one single frame. Meanwhile, Ranveer’s Simmba has hit the screens today. The film took a good opening of around 35% in the morning shows. The film has also witnessed a good advance of around Rs 8 crore and is the sixth best advance bookings of the year. 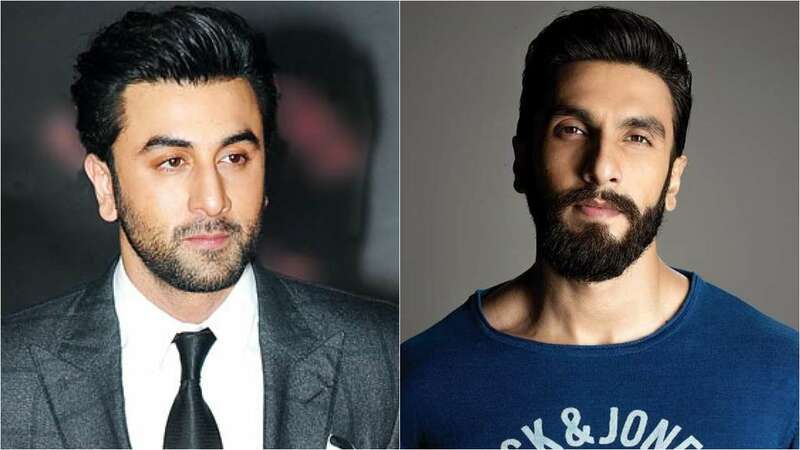 Ranbir, on the other hand, was last seen in Sanju and was appreciated for his role in the movie. He will next be seen in Brahmastra alongside Alia Bhatt.